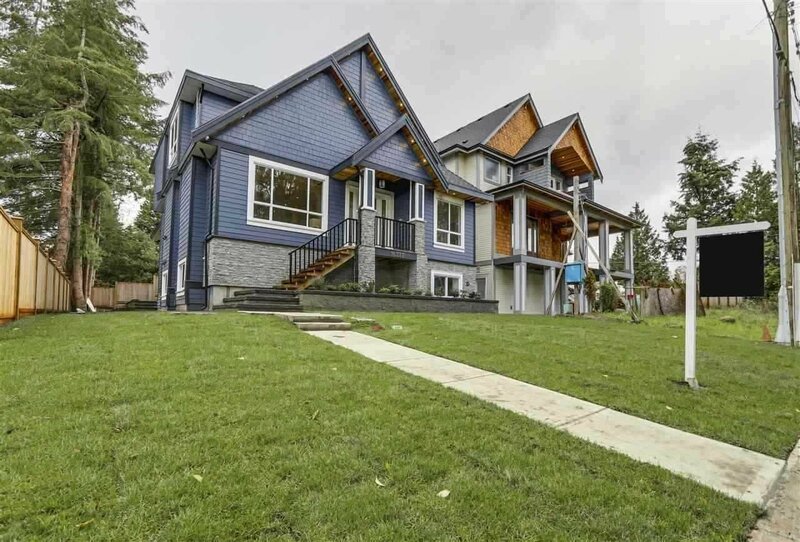 Custom design high quality built 2 storey plus basement house in South Surrey. 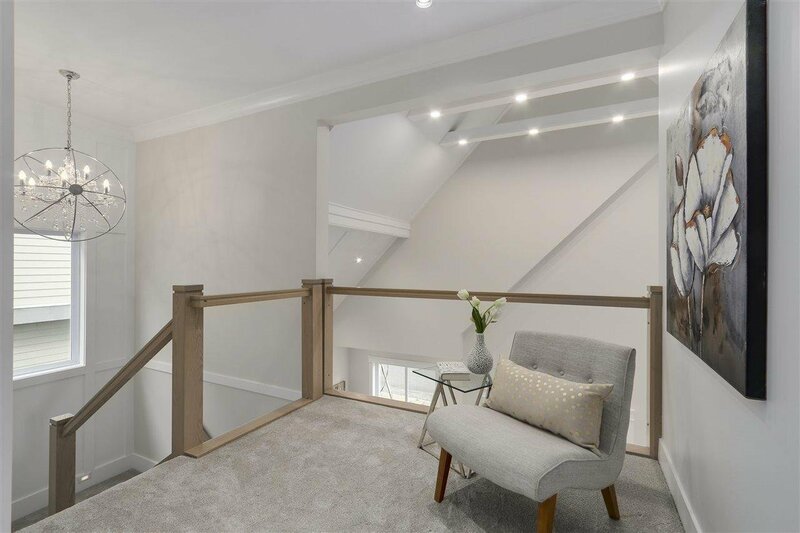 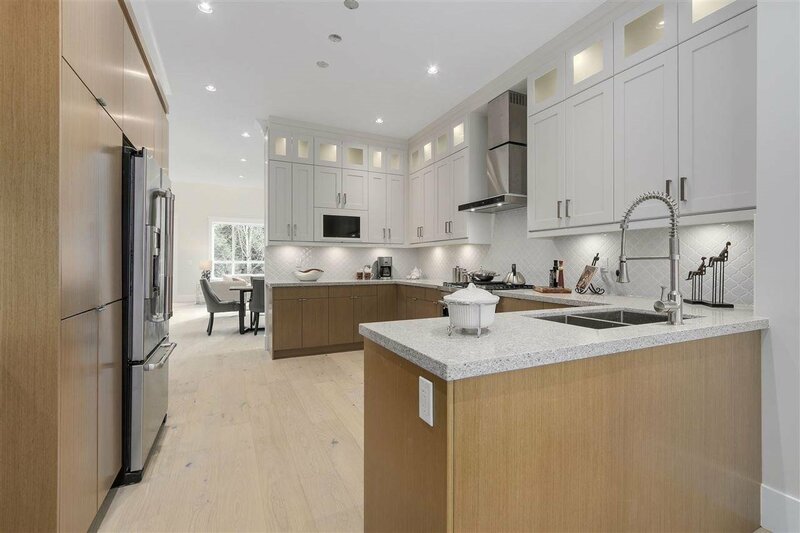 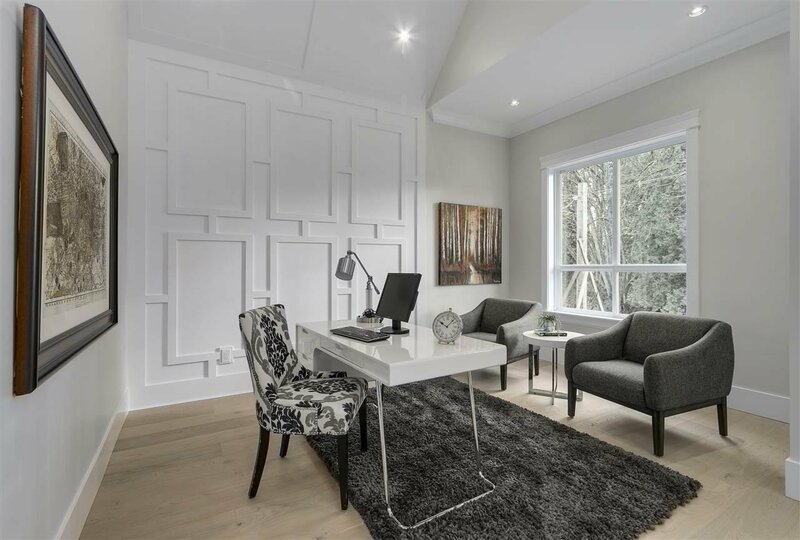 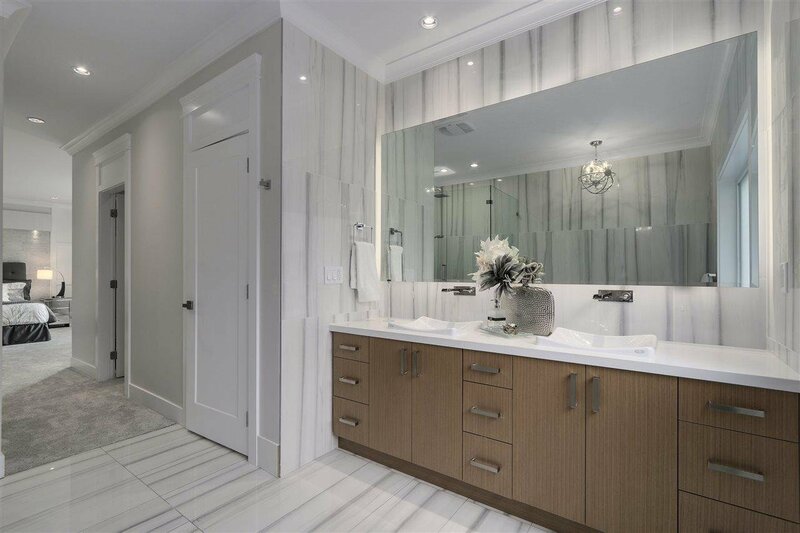 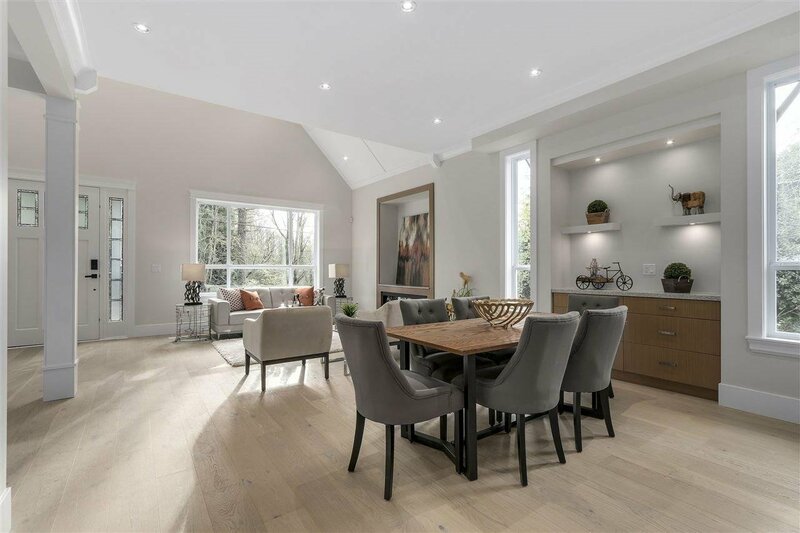 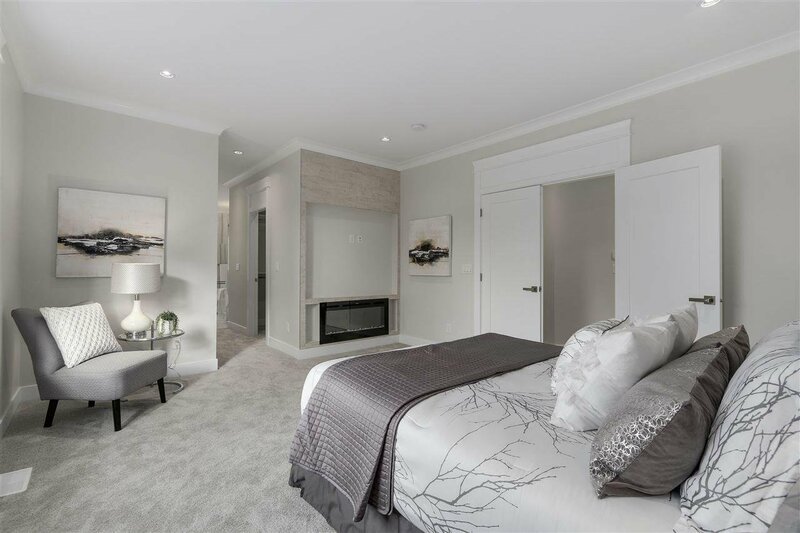 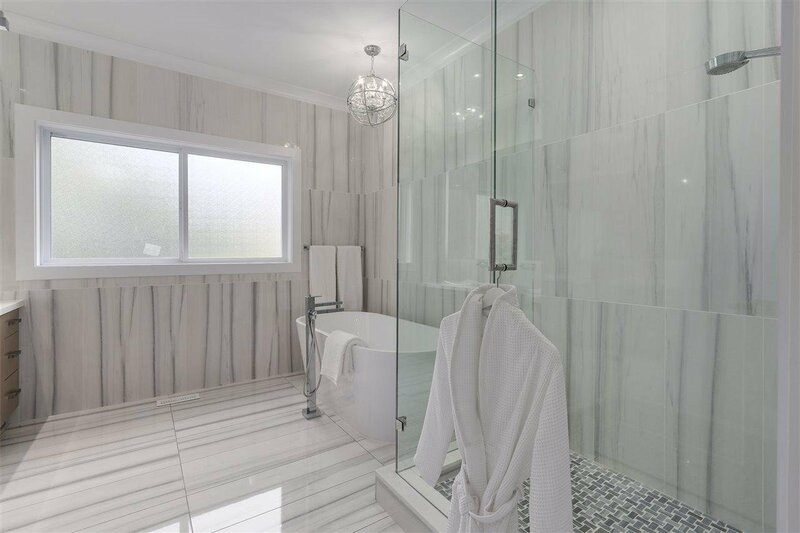 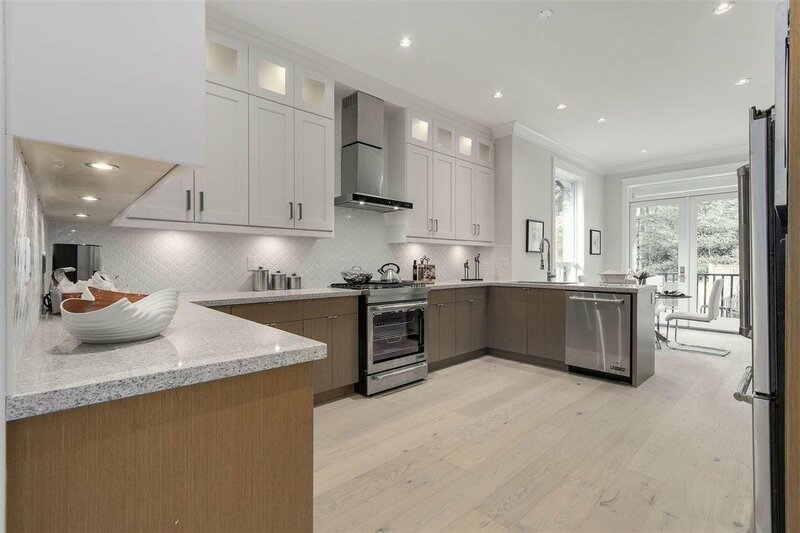 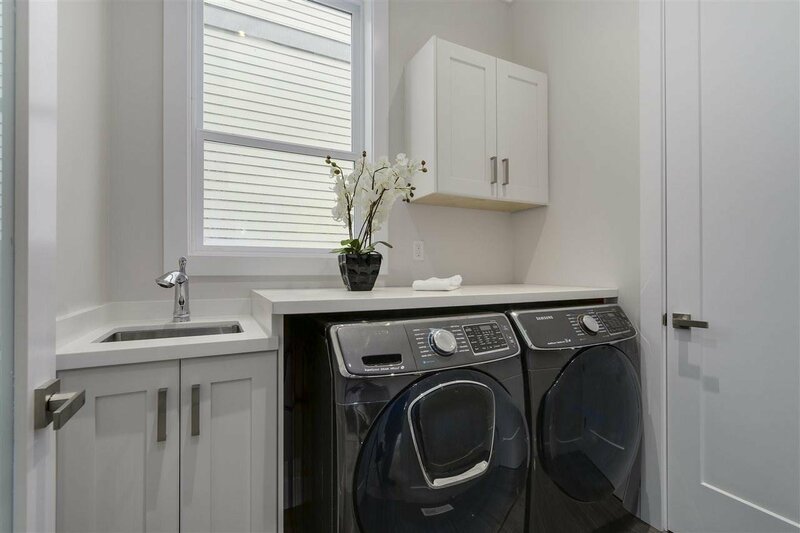 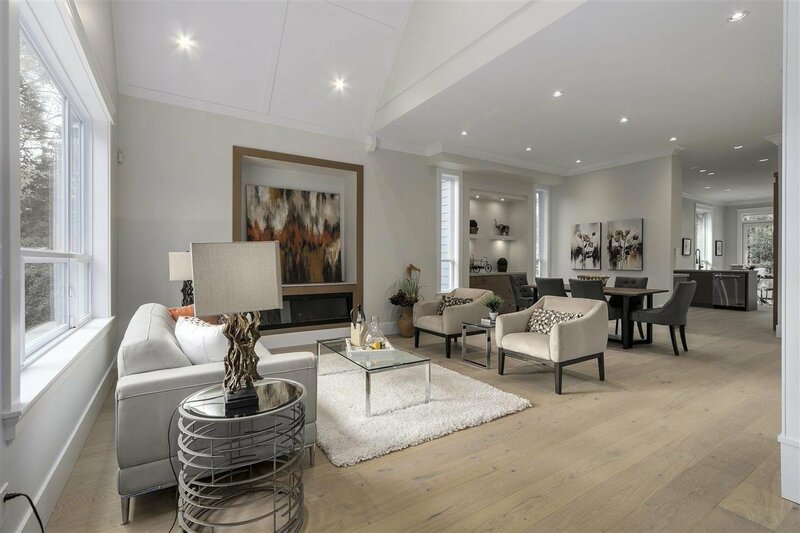 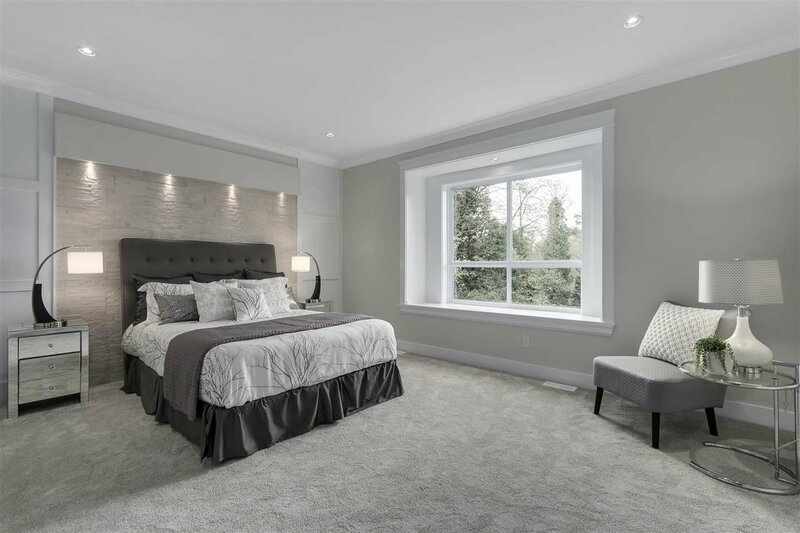 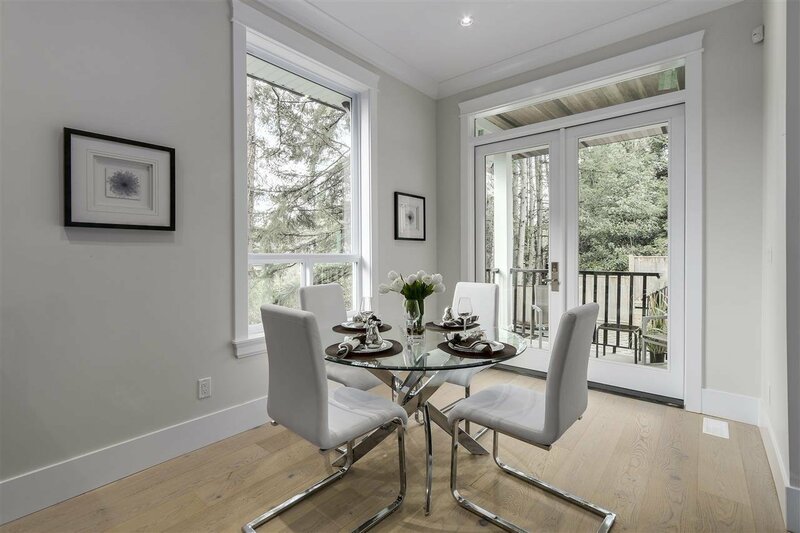 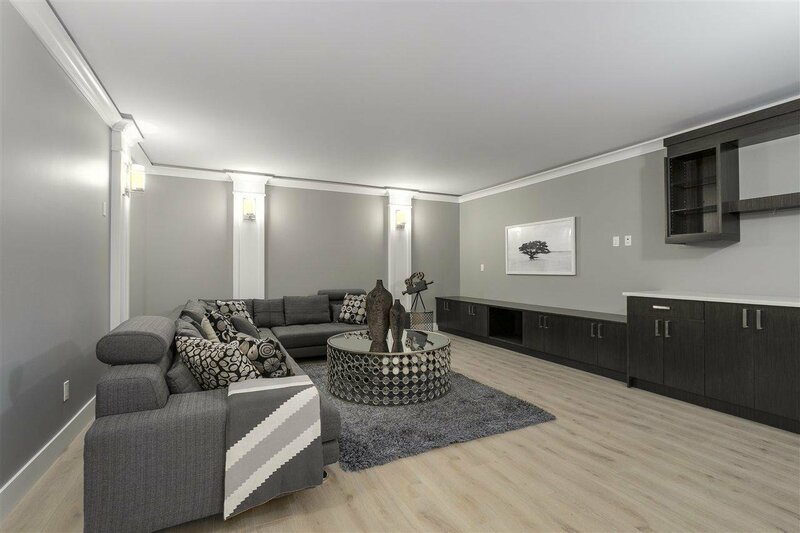 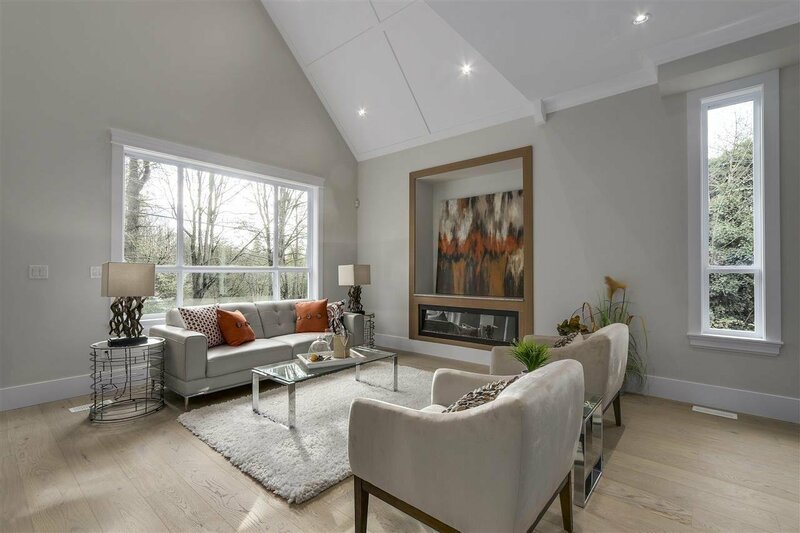 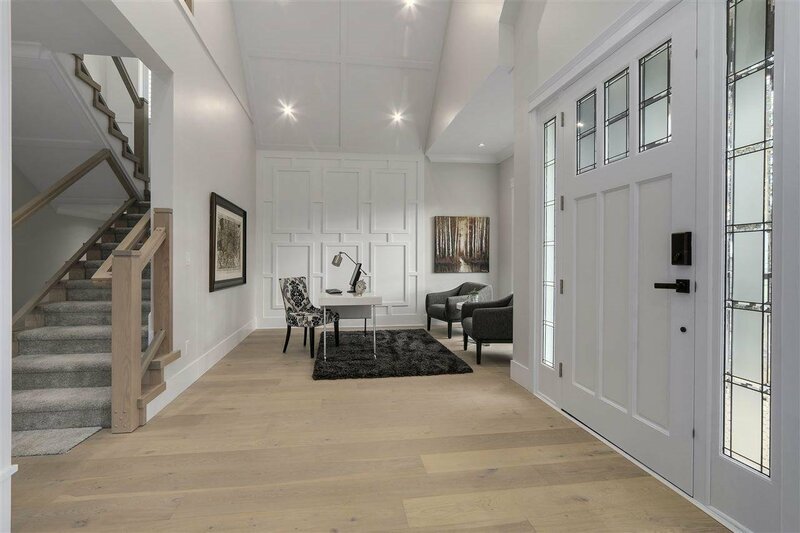 Features Great Room and flex room with 20' high ceiling, modern designed kitchen, 3 bedrooms on top floor, luxurious master ensuite, high quality fixtures, custom millwork, Italian tiles, engineered hardwood floors, air condition and heat pump. 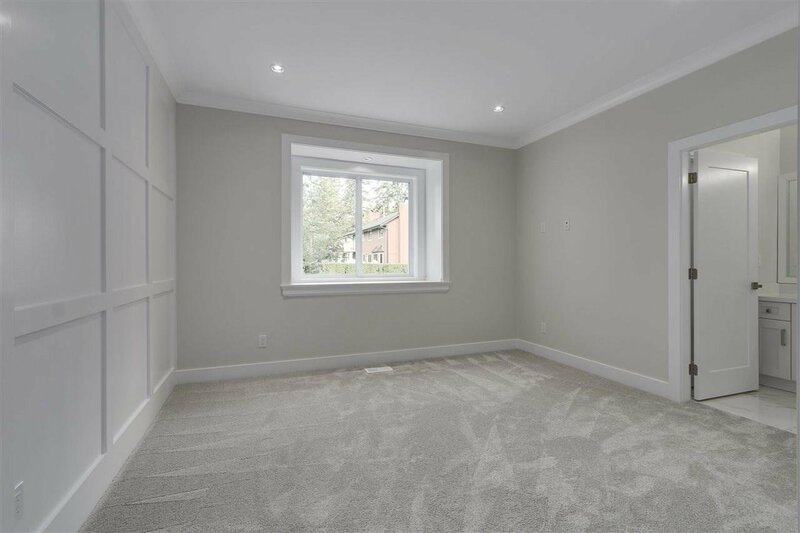 Theatre room, Rec room and 2 bedroom legal suite in basement. 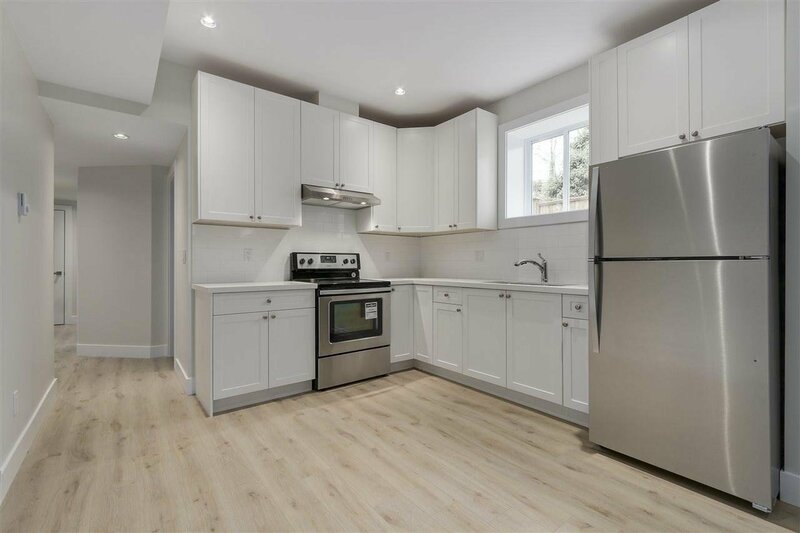 Walking distance to White Rock Beach. 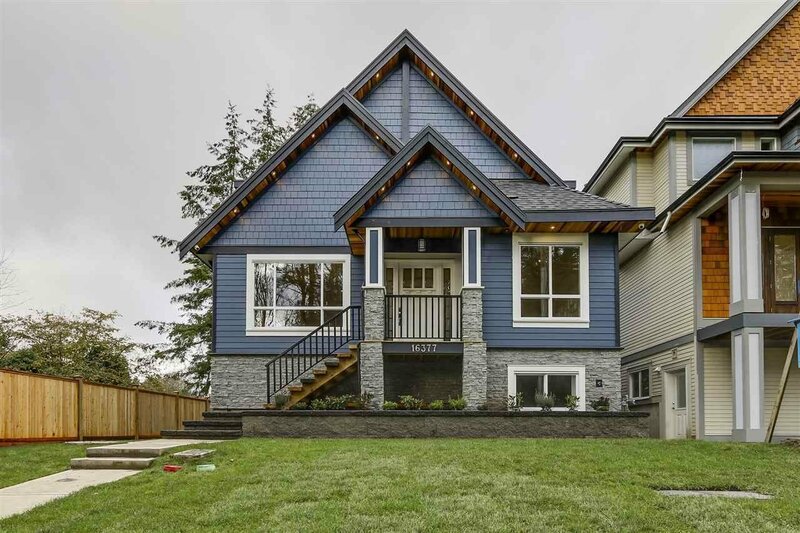 2/5/10 year new home warranty. 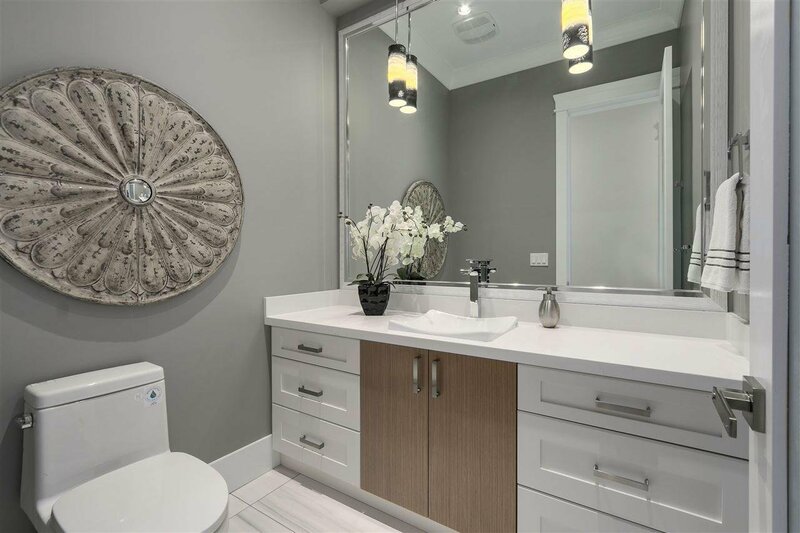 All measurements to be verified by purchaser if important.